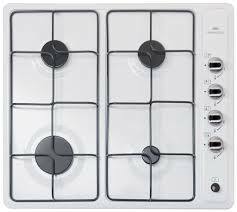 All Zanussi appliances, including the ZGG62414SA Gas Hob, are developed in the same way; By looking at the needs of the people who use them and creating appliances that will make their lives easier. The ZGG62414SA has the combination of innovation with functional design and beautiful style inspired by Zanussi’s Italian heritage and philosophy. 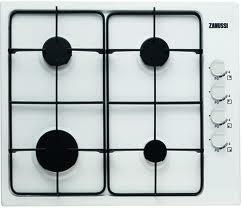 All Zanussi appliances, including the Zanussi ZGG62414SA Gas Hob, are developed in the same way; By looking at the needs of the people who use them and creating appliances that will make their lives easier. 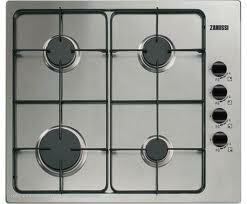 The Zanussi ZGG62414SA gas hob has the combination of innovation with functional design and beautiful style inspired by Zanussi’s Italian heritage and philosophy. 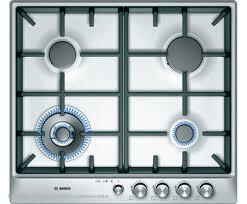 The gas hob’s enamel pan supports have a modern, professional look. Elegant yet highly functional, they perfectly support all sizes and shapes of pans. 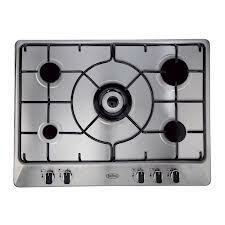 2 Enamel pan supports for easy cleaning. 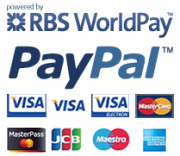 Side rotary controls for safe and easy access.